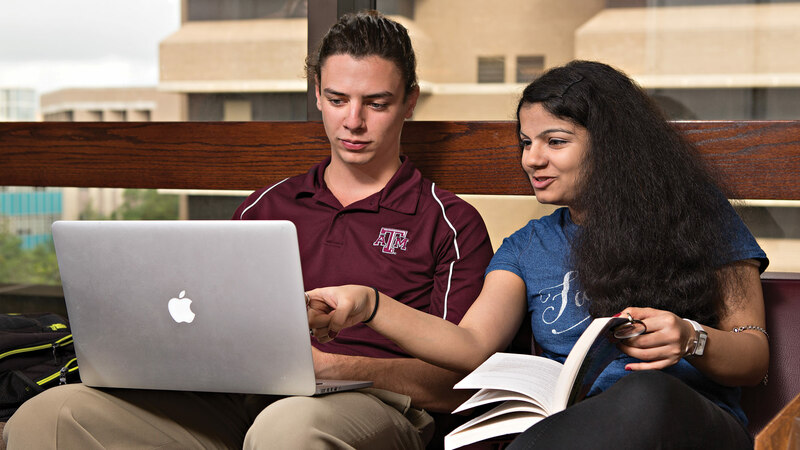 Discover how to apply to the undergraduate programs in the College of Engineering at Texas A&M University. Learn more about the application process for becoming a graduate student in the computer science and engineering department. Find out about the opportunities for financial assistance available to graduate and undergraduate students.